Are you having a problem with Legacy Crashing if you use the Media Relinker or in File- Open ask Legacy to make a list of Legacy files on your computer? The problem is the recent updates of Windows 10. When Windows 10 does a major update it creates a folder called windows.old This is so you can revert to an earlier version of Windows 10 if there is a problem. It now appears to have within it folders nested so deep that it is crashing these Legacy searches. The solution is easy if you don't need to revert Windows 10. 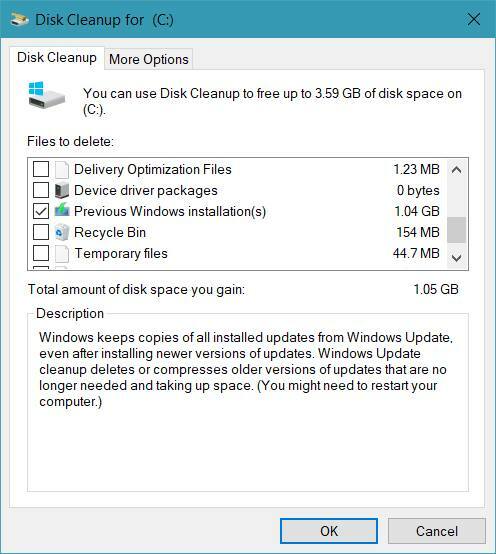 You use the Windows Disk Cleanup App. Ask Cortana and it will show in the list. It doesn't actually do anything until it has analyzed and then only works on the sections you have check marked. After the first analysis note the extra button for Clean up System files and click that. It will appear you're back to the start. 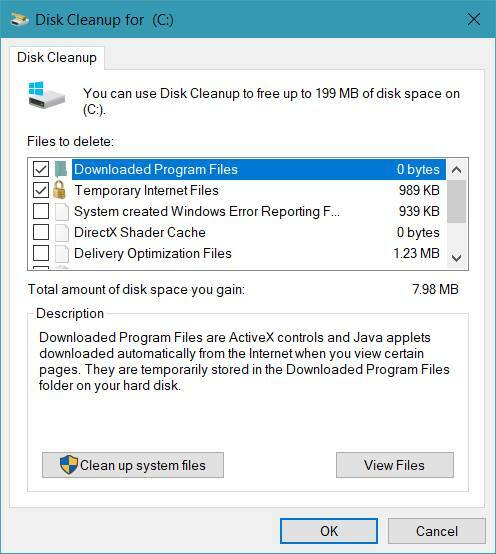 Click OK.
After the analysis which may take some time check Previous Windows installations. You can check other things if you choose. Note that some things are ticked by default. If you're unsure, untick them. When you're happy, click OK.
Another option if all of your media is in one folder on your computer (do not do this if you have a complicated folder structure as it will remove it and put all your media in one folder) is you can plug in an external drive/thumb drive on your computer, move all your media to that second drive and when you run the media relinker click the drives to search button and set it to only search the external drive you put all the media on. This will relink only to this drive and not your C-Drive. Once the media are relinked you can then go to tools>gather media and this will allow you to move a copy of all media items to another location (your C-Drive) and link to them there. You can then remove your external drive/thumb drive and the media should be linked to their location on your C-Drive.